Incredible, just incredible. Amid scenes of rare passion, of the like New Zealand has never seen for a cricket match, Grant Elliott played the innings of his life to carry his adopted country into the World Cup final against the land of his birth. With five needed off two balls, but effectively four because a tie would have been enough for New Zealand due to them finishing higher in their group, Elliott pulled an injured Dale Steyn high over mid-on to ensure New Zealand's adventure would stretch all the way to Melbourne. It was a breathtaking match throughout, but the finish was something spectacular. The quarter-finals had been bemoaned for not providing a close contest. This, though, was an epic. It was also going to be historic in any case with neither side previously reaching a World Cup final, but while everything pointed to an even game it was not guaranteed. 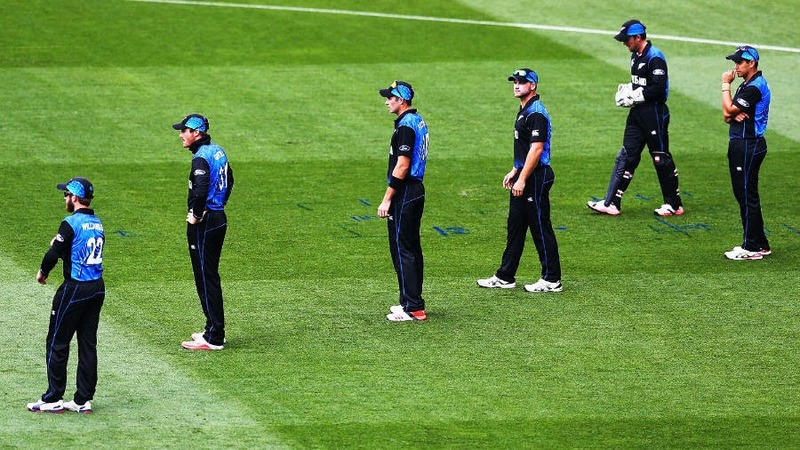 How it delivered as New Zealand, riding on a ferocious assault by Brendon McCullum, were pushed into a position of authority by a stand of 103 between Elliott and Corey Anderson, who played another vital hand in this tournament, but should have been run-out on 33.